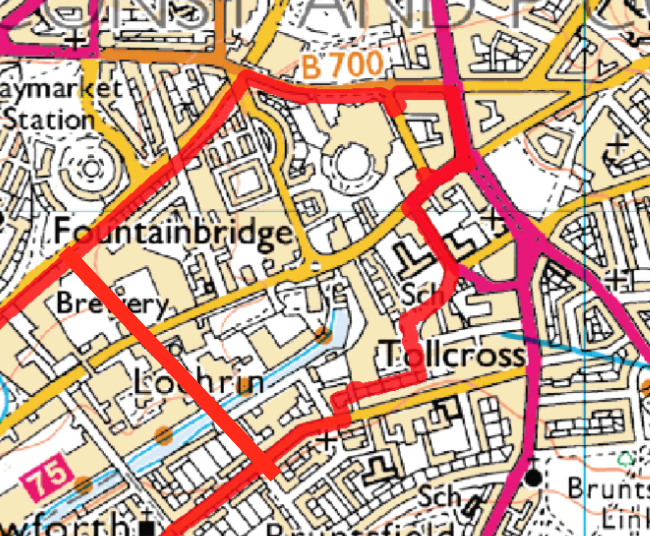 Although Tollcross Community Council is covered only by a small part of Ward 9 (see the map) we are being asked for 2 projects for the Neighbourhood environmental projects (NEP) i.e. 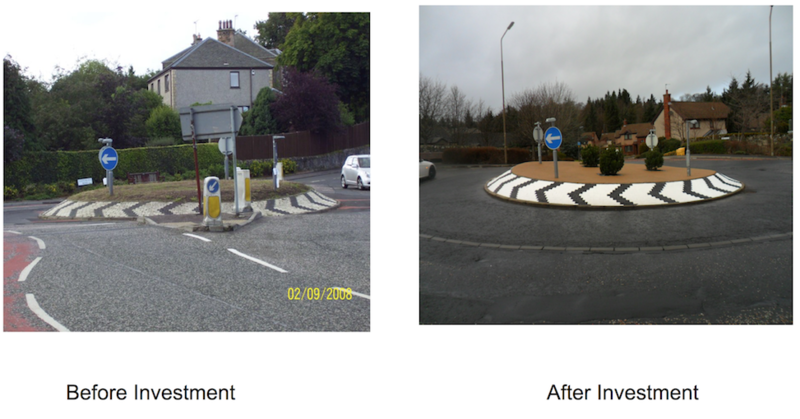 footpaths/roads/roundabouts/environmental etc for the year 2016/17. The deadline for this year is mid April so any ideas for the two projects in the area we cover of Ward 9 by next Wednesday 30/03 – which we can vote on at our meeting if needed. The suggested projects will then go forward to be costed and then scored alongside all the projects with a decision on projects that have gained funding to be made by end of June.